This post was sponsored Tidy Cats as part of an Influencer Activation for Influence Central and all opinions expressed in my post are my own. Last summer, Mittens came to join our family. To prepare for our first kitty, we stocked up on cat litter, cat boxes, toys, food and everything we thought to need. I remember standing in the aisles trying to pick out cat litter, there were so many options! We thought surely, the cheapest option had to be just as good as the other options. Let me tell you something about cat litter. 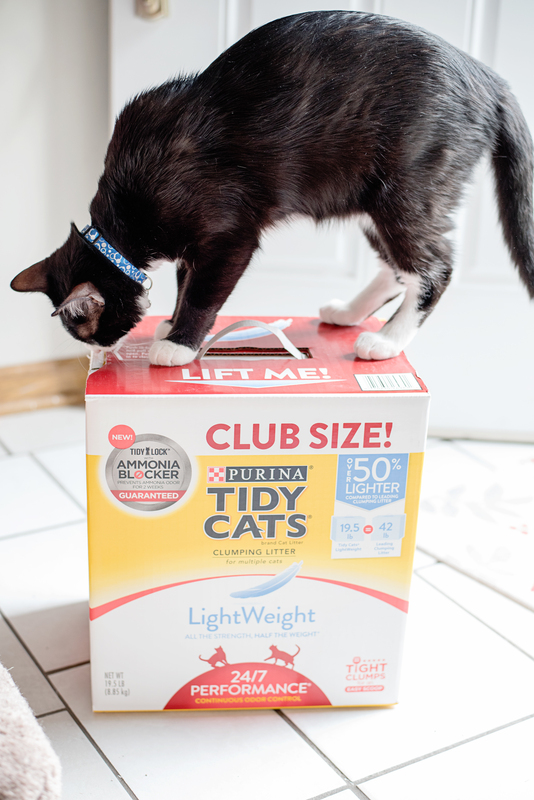 Purchasing cat litter is equivalent to purchasing diapers for a new baby. Cats are picky and they don’t all work the same! We went through several brands of cat litter, the first brand our cat hated and sprayed everywhere. The second brand we tried just stunk, literally. 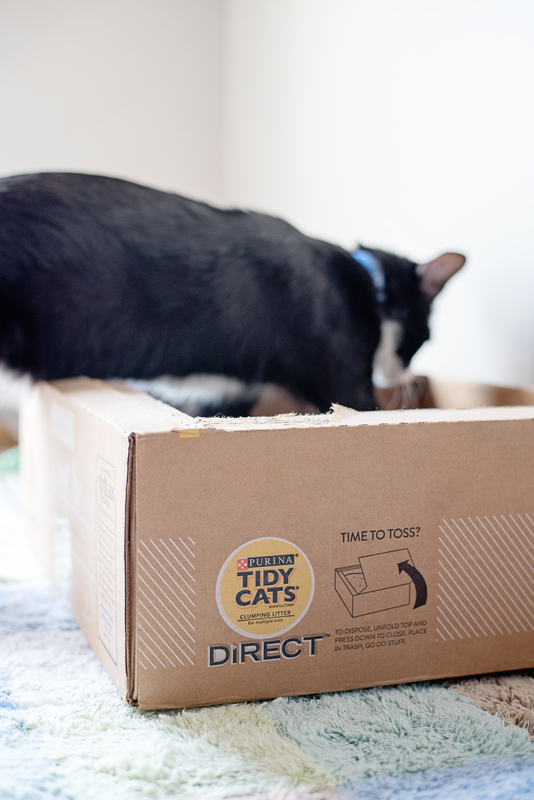 Then we tried Tidy Cats Lightweight 24/7 Performance and I’ve been using it ever since. 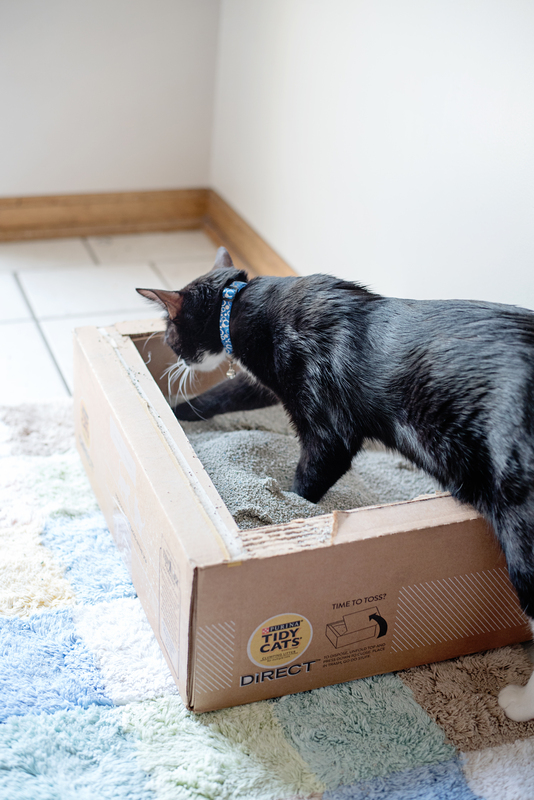 Tidy Cats Lightweight 24/7 Performance Clumping Litter provides odor control around the clock. So imagine my excitement when I learned about Tidy Cats Direct. 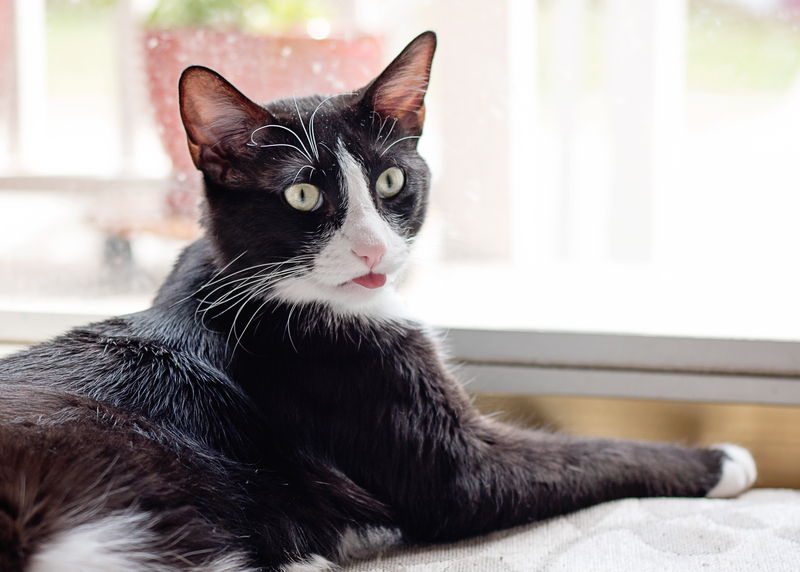 Tidy Cats Direct is a service that eliminates the need to scrub, clean and fill the litter box each month. They do this by sending you a disposable, one-time-use litter box. Each box is filled with enough litter to last you the entire month. The only work you have to do is open the box, fold back the lid, scoop the mess and then toss the box when done! So much time is spent cleaning cat boxes, cleaning out old litter and refreshing it with new. Not to mention the process is so dirty! Clean out the litter box usually means cleaning the floors too, I can never pour the old litter out without half of it landing on the floor. 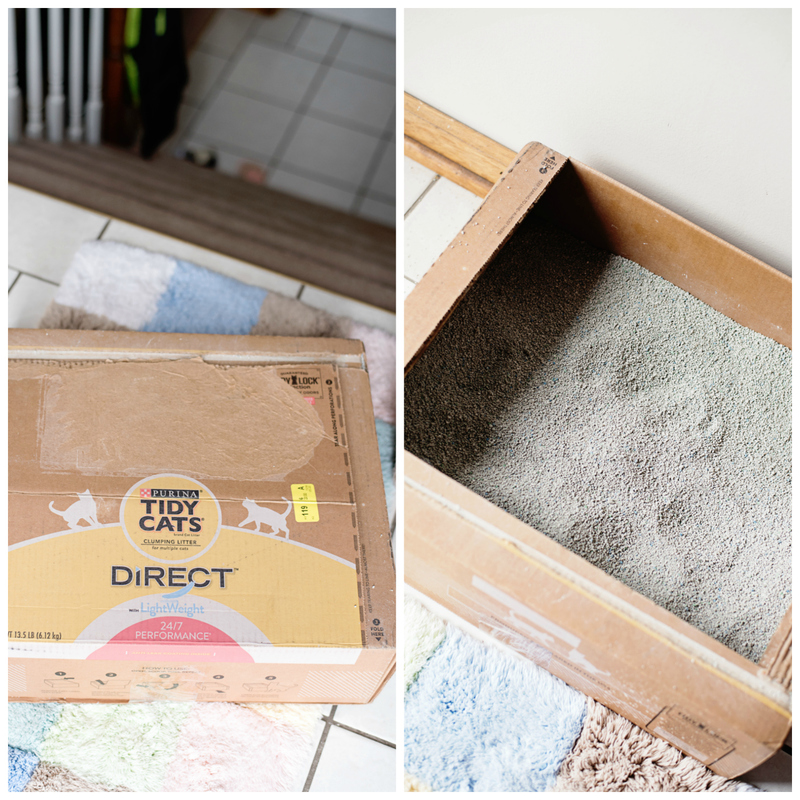 Our friends at Tidy Cats sent us a Tidy Cats Direct box and we’ve been using it for a few weeks now. My cat will follow it all over the house and purposely choose this over his fancy cat box. Not sure why? But, if the kitty is happy then everyone is happy. Am I right? 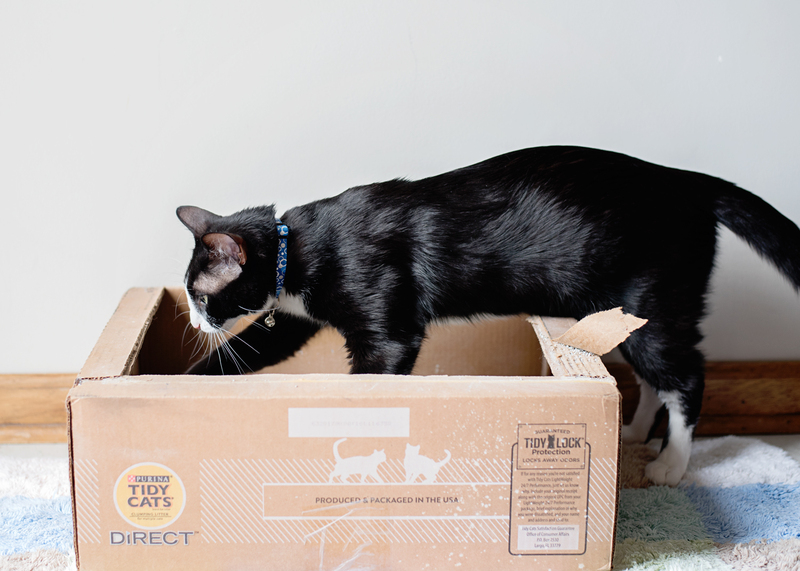 If you want to save time in your kitty routine, be sure to check out Tidy Cats Direct online at Amazon.com (Subscribe & Save-eligible). ← Front Load Washers VS Top Load – How to Save Time and Money! Hi! I'm Amanda, a Kansas City Lifestyle Blogger, mom of two little people, social media addict, travel junkie with a slight obsession to baking and fitness. Sign Up For The Latest! Copyright © 2019 Mommity. All rights reserved.